There’s been a wide discussion about the future of author rank and how this influences the branding and identity of personal profiles on the online market. This is the idea of how Google might use and extract data via Authorship markup to provide authority scores and to build trust on the connected authors. 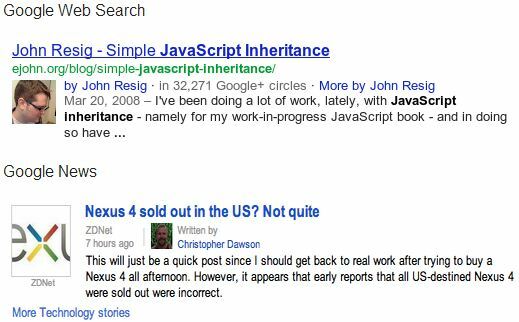 Displayed author images on search results can draw attention to users that may lead to higher click-through rates. These verified profiles through authorship markup may rank higher vs. unverified profiles and will encourage more trust and will gain more traffic from visitors who naturally click top results. 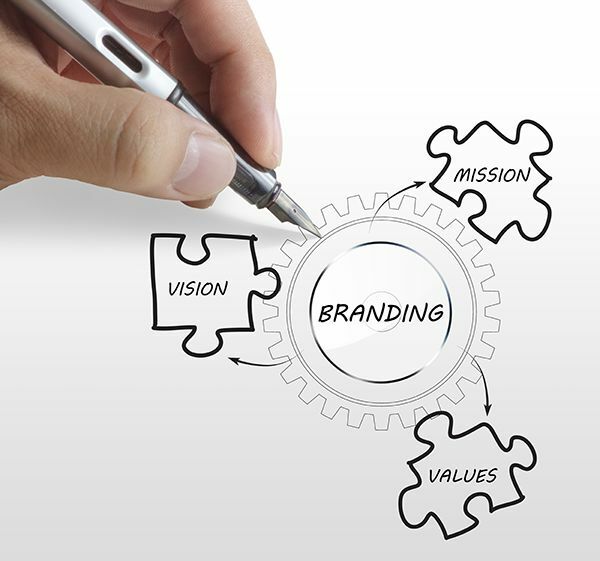 In connection to the actual presence of authorship markup and the capability of verifying authors on branding purposes leads to the idea of Author rank. This term describes the possibility that content created online might have some sort of ranking boost based on who authored it. Though, this author ranking factor is just an indication of what may be a ranking factor, but it’s a good step to take anyway. 1. Google + Account – make sure that you have setup your Google + profile with your verified email and complete details. 2. Setup authorship by linking your content to your Google + Profile in two ways – through verified email address or through ‘rel=author’ place on your webpage to associate content. 3. Place your page on your Google + Contributor section. 4. Verify authorship markup through webmaster data structured data testing tool – http://www.google.com/webmasters/tools/richsnippets. Make sure that the authorship testing tool returns a successful message of the established markup. 5. Create great content and share! Don’t forget to add your +1 button and build your networks. To get the most benefit of this content marketing avenue, assigning a dedicated social media person to manage connected accounts is highly suggested.